Wild Turkey Farm welcomes Clintord I (Cross Creek Farms, Inc., owner) to stand stud for the 2019 breeding season. 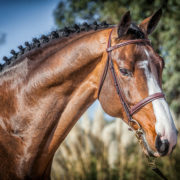 The 2003 Holsteiner stallion (Clinton I x Caletto I x Lord) was champion in the Holsteiner Verband 70-day Stallion Performance Test in 2006, with a score of 146 that included several perfect scores for jumping technique. Imported in 2011 to the United States, Clintord I competed to the FEI 1.60-meter level under the saddle of Michelle Parker. His top achievements include placing 3rd in a World Cup Qualifier at Thermal and placing well in the Thermal AIG $1Million. 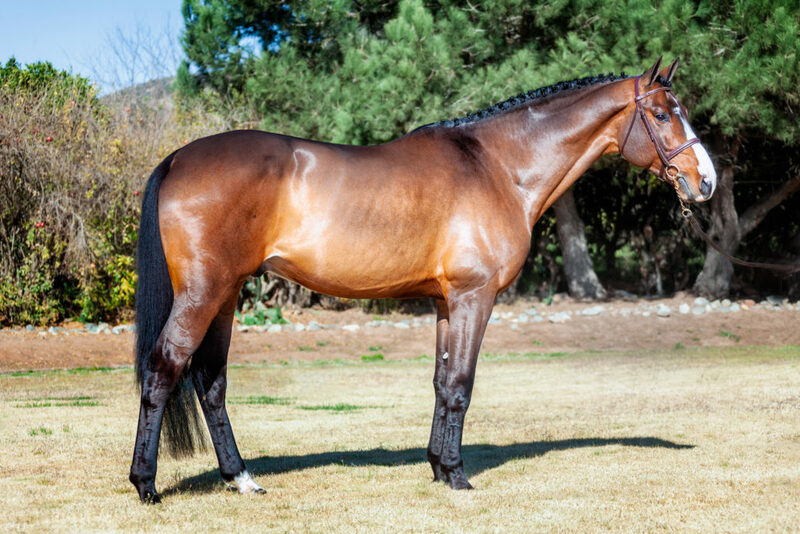 He also consistently ranked among the leading horses in the PCHA grand prix standings. Clintord I passes on his balance, elegance, power, substance, and tremendous scope. 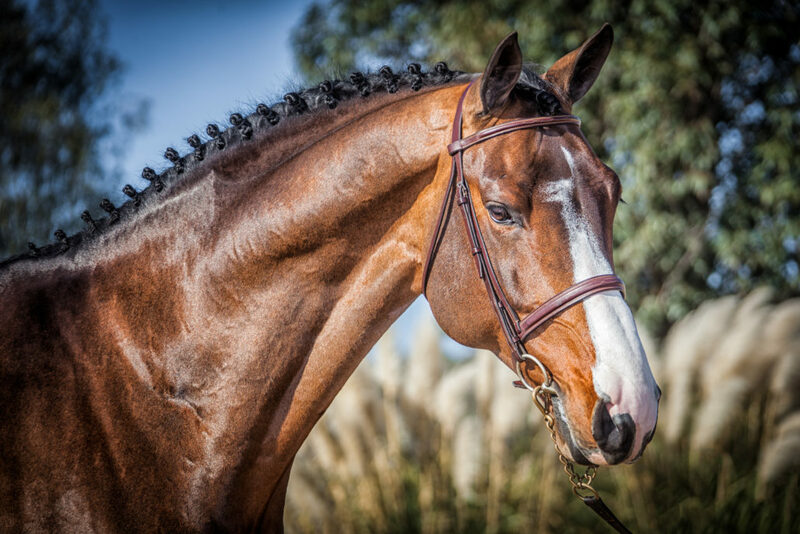 He is an intelligent stallion with a willing temperament and truly is a gentleman in the stable. Available both fresh cooled and frozen, Clintord I is priced at $1,800 for a breeding with LFG. He is approved for AHHA, BRAND, OS, OLDBG, HOLST, HANN, RHEIN. He tested normal for WFFS.